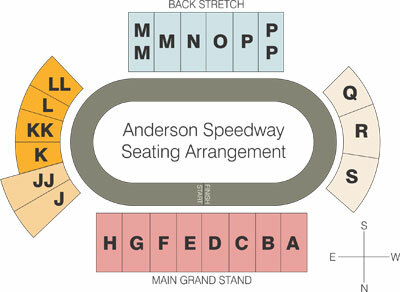 Season Championships on the Line Saturday Night - Anderson, Indiana Speedway - Home to the World's Fastest High-Banked Quarter Mile Oval! Anderson Speedway will be crowning 2018 champions in four divisions with the battle for the Thunder Roadster coming down to one position. Entering Saturday night’s event Chad Cory holds a paper thin 2-point lead over two time Thunder Roadster champion Dave Osborn. Aside from not finishing in the top five on opening night Cory has won twice, finished second four times and has a third and fourth place showing. Osborn has won a season leading four times, finished second one time, has two third place and two fourth place performances. With double points on the line the two drivers will be looking for every possible point during qualifications and the heat races. 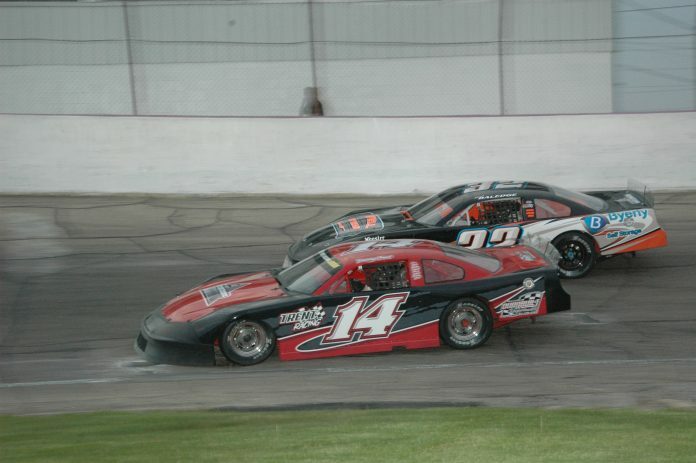 Jeff Marcum will lock up his third consecutive McGunegill Engine Performance Late Model championship having won all six feature events for the division and two Champion Racing Association Sportsman Late Model races. 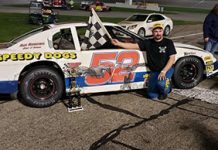 Travis Burge enters the night with a lead in the Vore’s Welding & Steel Street Stock Division, coming off a third place finish last weekend in a CRA 75-lap event. 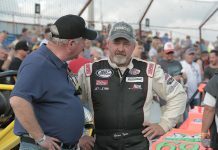 Ronnie Rose has recorded five feature wins in 2018 in the Thunder Car division and is assured of the title just by starting the feature race.